If you have $32.6 million lying around, you could have scored an Andy Warhol self-portrait yesterday. That’s what it went for at a Sotheby’s auction in New York on Wednesday. The winning bid for the Andy Warhol self-portrait, conveniently titled Self Portrait, was more than double what experts had estimated (art enthusiasts were predicting the piece would fetch $15 million). 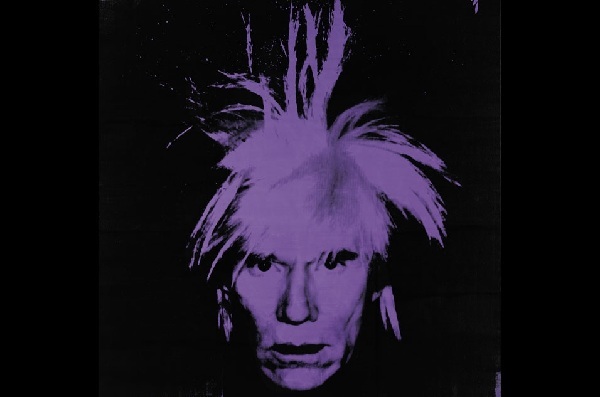 Warhol was one of the leading figures of the pop art movement and painted the self-portrait in 1986, one year before his death. If you want to own your own pop art style painting without having to rob a bank or win the lottery, try BeFunky’s Pop Art effect. You can choose from a number of funky presets to turn your ordinary photo into a pop art masterpiece. And who knows? Maybe one day it, too, will fetch millions at Sotheby’s.